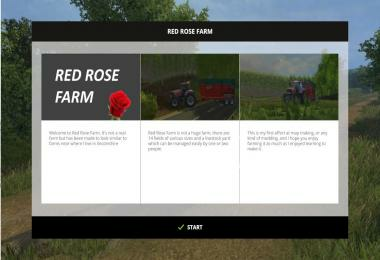 This is my first map i made it call Red Rose Farm. 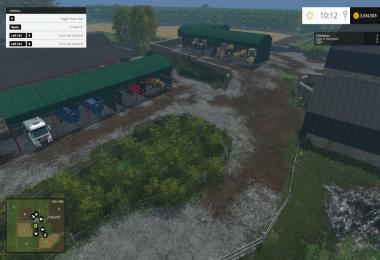 It's not a real farm but has been made to look similar to farms near where I live in lincolnshire it not a huge farm, there are 14 fields of various size and livestock yard which can be easy managed by one or more people. 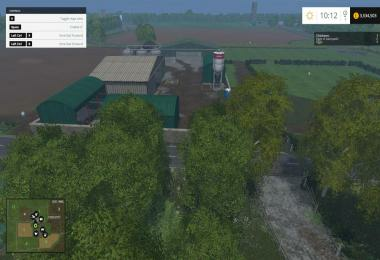 I hope you enjoy farming it as much as I enjoyed learning to make it. This is just Glenlivet Estate from here: http://fs-uk.com/mods/view/36562You've simply changed the name and the loading screen and attempted to claim it as your own work. 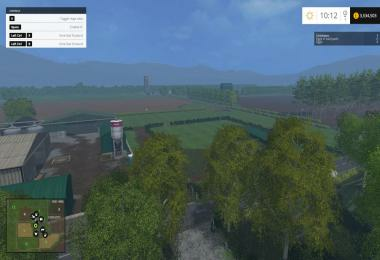 If anyone who downloads this wants to thank the REAL creator of the map just head to the link above.